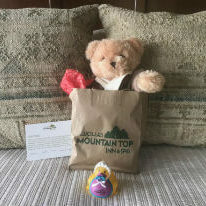 Lucille’s Mountain Top Inn & Spa is a luxury B&B and day spa located on a mountain overlooking panoramic ridge lines of the Blue Ridge Mountains and the picturesque Sautee Valley, just a short drive north of Atlanta and west of Greenville, SC. Lucille’s is just outside the quaint Village of Sautee, not far from Helen, GA, and is in the center of Georgia’s wine country. Several award-winning wineries are just a few miles from the inn and a dozen more are less than 30 minutes away. The Spa at Lucille’s is a full-service day spa adjoining the bed and breakfast inn and offers an array of spa and wellness services for our guests, visitors to the area, and local clients. 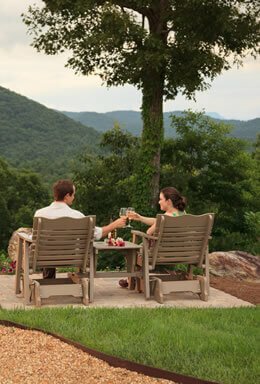 Are you looking for the perfect North Georgia accommodations? Come submerge yourself in quiet luxury at our bed and breakfast inn, perched high on top of a mountain in Sautee Nacoochee, GA. After a good night’s rest, experience a gourmet breakfast such as delicious Creme Brûlée French Toast with Minted Strawberries,, followed by homemade Cinnamon Crunch Blueberry Muffins, savory Asparagus & Goat cheese Quiche with herbs from our garden, and Thick Sliced Applewood Smoked Bacon. Spend the afternoon enjoying a couple’s massage or indulge in a half-day spa package complete with massage, facial, and body polish. Relax by the stove in the Living Room with a cup of hot tea or a glass of wine while you meet new friends. 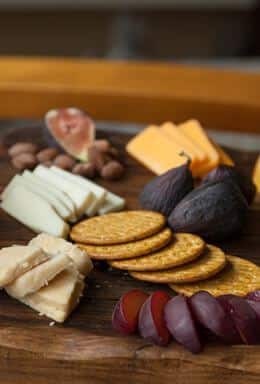 Away from the inn, spend the day exploring the unique shops in the Village of Sautee, wine tasting at one of the nearby wineries, or discover the long history of local folk pottery at one of the many nearby pottery studios or the Folk Pottery Museum of Northeast Georgia. 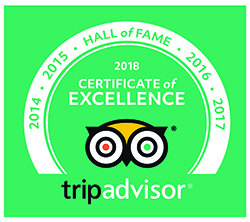 You can also go white water rafting down the Chattooga River, float on a tube down the Chattahoochee River, go fly fishing on the beautiful Soque River, hike to one of the many nearby waterfalls, or take one of National Geographic’s “Drives of a Lifetime”. 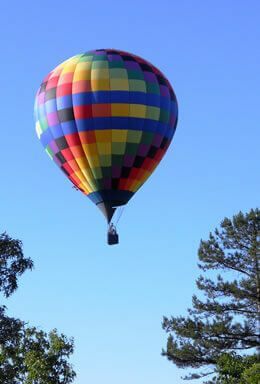 Play a round of golf, go mountain biking, horseback riding, zip lining, or take off on a hot air balloon ride adventure. Explore local boutiques, antique and craft shops, local festivals, scenic drives, dining at a variety of local restaurants, and then enjoy a performance at the Sautee-Nacoochee Theatre. Take a quick Video Tour on our Activities page to see some of the many activities and attractions in the surrounding area. 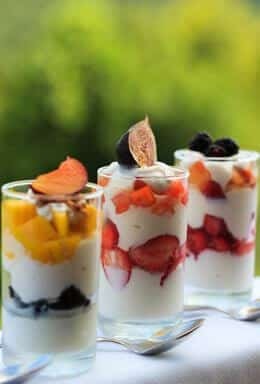 Return to the B&B for homemade desserts while relaxing on the back porch to take in the breathtaking panoramic view of the surrounding mountains. Climb up to the inn’s Crow’s Nest for a 360-degree view of the mountains and Sautee Valley, where you can watch a gorgeous sunset or count the stars or hang out in one of our Gazebos and watch the fireflies play as the stars come out. Lucille’s Mountain Top Inn & Spa is the perfect spot for small, intimate weddings and elopements. We also cater to business travelers, small groups, and romantic getaways! If your family or group is renting a cabin in the Helen, GA area – or if you are fortunate enough to live here – you don’t have to be a guest at the Inn to enjoy a massage or other spa services. A private meeting space accommodating 10-20 people is also available. Hearty gourmet breakfast included with your stay. Fresh baked breads and pastries, exceptional egg dishes and refreshing fruits served in the dining room overlooking the mountains and Sautee Valley. Relax and unwind at The Spa at Lucille’s. Renew your spirit with a Two Hour Bliss package or one of our other restorative body treatments to bring balance back into your life. 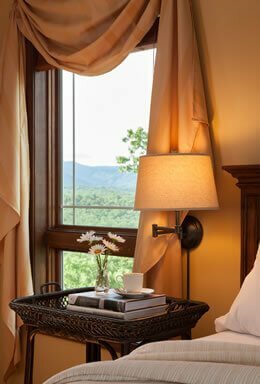 Beautifully appointed guest rooms with designer touches, organic bath amenities, plush linens and private baths. The mountains and valleys outside our backdoor are full of outdoor adventures. Hiking, waterfalls, horseback riding, fly fishing, mountain biking, kayaking, rafting, zip lining and much more are all nearby. Make your stay extra special with a little something extra. Perhaps a dozen roses, a bottle of champagne, chocolate covered strawberries or breakfast in bed? 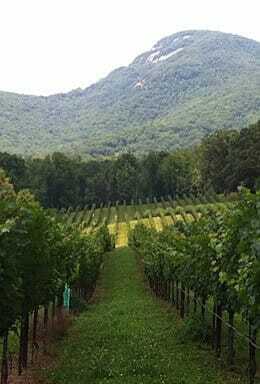 The Georgia Mountains provide the perfect elevation, soil, and terrain for producing exceptional wines. Sample award-winning wines and the charming atmosphere of the nearby vineyard tasting rooms. Let us make your special occasion a time to remember. Whether it is and anniversary, birthday, proposal, or mom & dad’s weekend outing, Lucille’s is the perfect spot for celebrating. Automatically take $20 off per night for ALL reservations that are made more than 30 days in advance. New Special Rates…and 24-hour bliss is BACK! Head on over to the Packages and Specials page and take a look at our recently announced “pick your own special” rates, as well as the always-popular 24/48 Hour Bliss Package, back for a limited time only (January 3 – March 31, 2019). You will also notice a few changes on our booking page – more choices for rates (when available) and the ability to see package plus room rates all in one place! Of course, you can always add packages after you pick your favorite room – just like it used to be – if you’d rather do it that way.